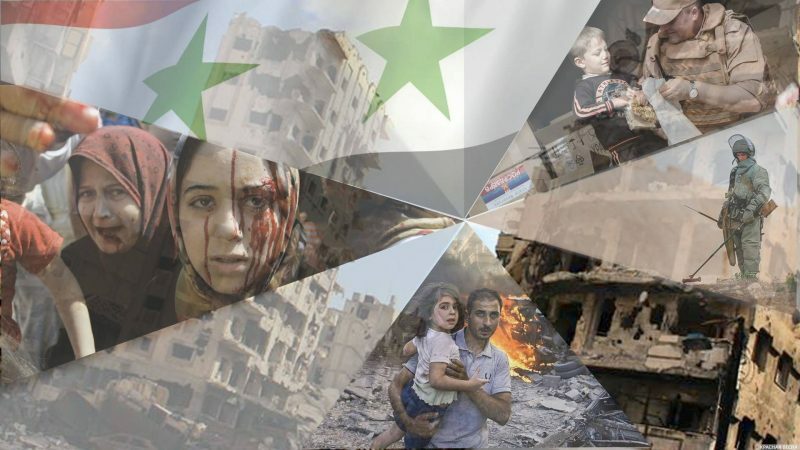 Rossa Primavera news agency presents the review of developments in Syria on July 1. The terrorists’ coalition of Tahrir Al-Sham (a coalition led by the militants of the Jebhat an-Nusra group, an organization banned in Russia) military commander known as Abu al-Qa’aqa’a al-Jazrawi was killed by unknown people on one of the farms in the village of Hazarin. Al-Jazrawi led the militant forces in Jabal-Turkman (a mountain range in the northeast of Latakia). Several militants from the Turkistan Party were wounded, one was killed in the explosion near the town of Armanaz in the north-west of Idlib. The explosion occurred as a result of a bomb detonation. The bomb was placed by the unknown persons in the car which the militants were driving. The militants of the Turkistan Party are representatives of an Uyghur illegal armed group, which claims that its goal is the creation of an independent Islamic State (organization banned in Russia) in the Eastern Turkestan and the Islamization of China. In Syria they fight for Jabhat al-Nusra (organization banned in Russia). Another explosion occurred in the center of Hasakah (a city in the northeast of Syria). A suicide bomber on a wheelchair detonated an explosive device near the headquarters of the Syrian Democratic Forces (an alliance of armed opposition forces in Syria). Three persons were killed and four were wounded, as a result of the terrorist attack. The civil war in Syria started back in 2011. The government forces managed to regain control over most of the country’s territory as a result of years of confrontation. However, terrorist groups regularly attack Syrian towns and villages.